When it comes to supplementation, there seems to be an endless array of possible pills you can use to achieve your health goals. Today we shall be focusing on Forskolin, a supplement that is increasing in popularity owing to its weight loss potential. However, there are many other benefits associated with this supplement that may come as a pleasant surprise. From relieving eye disease to immune system support, we have used everything from reviews to scientific research to paint a clear picture of the potential of this product. But before we begin to break down these benefits, lets first elaborate on what exactly we are examining. Forskolin is an active organic compound found in the tuberous roots of the Coleus forskohli (otherwise known as Plectranthus Barbatus), a tropical plant related to the mint family. This plant is cultivated in areas such as India, Nepal, and Thailand. The plant has been used for centuries in traditional Ayurvedic medicine to support various conditions and diseases. For those who may not be familiar with Ayurvedic medicine, or Ayurveda, it is a holistic healing system developed over 3000 years ago; making it one of the world’s oldest methods of healing. Today, it can be found on shelves and sold online in supplement form. It may also be marked as ‘Colforsin’ or ‘Coleonol’ as well. This organic compound is said to stimulate the enzyme adenylate cyclase which, in turn, increases levels of cyclic AMP (cAMP) within the body. Cyclic AMP (Adenosine monophosphate) performs the role of a bio messenger to ensure the cells within the body respond appropriately to hormones, activate certain proteins, maintain energy balance, and signal for other important processes. As an example, cAMP helps hormones such as adrenalin pass into cells. It also helps regulate the metabolism of glycogen, sugar, and lipids. Because of this function, it is believed that forskolin is capable of promoting a range of advantageous side effects such as decreasing body fat, increasing bone mass, as well as serving as a vasodilator and bronchodilator. As mentioned before, the primary and most renowned benefit of this supplement is its weight loss potential with forskolin weight loss products gaining popularity since 2014. There is evidence of a small 12-week study on 30 overweight and obese men were 15 men took 250 milligrams of a 10% forskolin extract twice a day while the others took a placebo. After the 12 weeks where over, the men that took the extract showcased higher levels of testosterone as well as less body fat, increased bone density, and increased lean body mass in comparison to the men in the placebo test group. A similar study was done with mildly overweight women and concluded that instead of supporting weight loss, C. forskohli extract rather prevented weight gain. 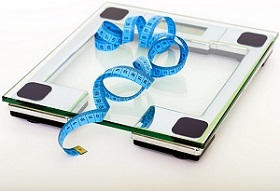 This is likely owing to the fact that weight loss is the result of a calorie deficit which is when there are more calories burnt than there are consumed. This is often the result of a suppressed appetite, an increased digestion efficiency, or an increased metabolic rate. Instead of performing any of these aforementioned functions, forskolin’s weight loss claim is that it stimulates the release of fat stored in fat cells for the body to use up as energy. This is because cAMP levels have been known to control the rate of lipolysis as well as fat storage. However, this function alone is not enough to promote weight loss; it needs to be supported by a low-calorie diet in order to be effective as a weight management treatment. Another popular benefit associated with this supplement is its positive impact on breathing issues such as asthma. By increasing the levels cAMP within the body, forskolin acts as an effective bronchodilator to relax the muscles around the bronchial tubes. By doing so, this helps to make breathing easier. Some research states that this compound is even more effective than sodium cromoglycate (a common asthma drug) in preventing asthma attacks. As we begin to delve into the more unique benefits of this supplement, the effects on eye health are not to be overlooked. The elevated levels of cAMP associated with this supplement have been known to influence the nerve cells of the eyes, supporting retina development and the treatment for a few eye diseases such as glaucoma. Glaucoma is an eye condition that, as a result of intraocular pressure, damages the optic nerve and may lead to blindness. Studies show that forskolin can reduce the intraocular pressure on the optic nerve to help relieve the effects of this condition. This is thought to be especially effective when taken with B1 and B2 vitamins for additional support. 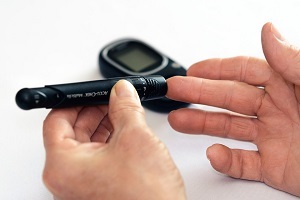 As this supplement lowers blood pressure, there is also evidence suggesting that it can treat diabetic retinopathy by either delaying the onset of retinopathy, reversing early retinopathy, and delaying the progression of already established retinopathy. The heart is the engine that keeps the body running. If your heart starts to have issues, the rest of your body is bound to feel the impact. Forskolin has been known to block calcium ions (Ca2+) from moving into muscle cells which, in turn, can prevent muscle contractions in the heart and blood vessels. This muscle relaxation plays a part in preventing heart attacks. There was also a study done on a forskolin derivative, NKH477, which showcased a reversal of the damage caused by heart attacks in rats, however, there is no evidence of this benefit in human studies. NKH477 has also been associated with reversed defects of heart failure as well as a preventative measure for heart failure by narcotic drugs used in anesthesiology during surgery. Again, this study was completed on sheep and has yet to be effectively studied on human subjects. This compound is a vasodilator and, as mentioned before, can promote blood flow by relaxing smooth muscles to expand blood vessels. In doing so, it can lower blood pressure. Another positive aspect is stabilizing blood clotting mechanisms by improving progesterone levels as well as improve heart function for people suffering from idiopathic congestive cardiomyopathy. Although a lesser-known benefit to this supplement, there is evidence to support impressive immune system support. In a recent study, it was found that forskolin may counteract the progression of PGE2 and iso-PGE2 molecule levels, where increased levels of these immunomodulators are seen in various cancers and HIV-1 infection. There are many other studies available to support these claims. However, not all of the research done> on this organic compounds impact on the immune system where positive, stating that it may also block certain immune cell development and the relationship between immune proteins that carry information into certain cells. These T-cells are a type of lymphocyte (white blood cell) that navigates cell-mediated immunity. This is likely owing to cAMP’s tendency to selectively drive certain types of immune cell development while blocking others. Nevertheless, there are other benefits associated with this supplement such as cAMP’s ability to reduce inflammation and help treat chronic inflammation as well as treat x-adrenoleukodystrophy, a disease caused by the faulty transformation of long-chain fatty acids. It seems that cases of cancer are increasing tenfold as time passes, affecting the elderly as well as the youth. As a result of sun exposure, hormones in our food, or various types of harmful pollution our bodies are exposed to; cancer is a very real threat to each and every one of us. With that being said, another important aspect of forskolin is its potential to influence cancer cells, so much so that it is seen as a promising drug to be used in cancer therapy in the future. This organic compound is known to activate protein phosphatase 2A (PP2A), the same protein that is especially blocked by blood cancers known as leukemias. By activating the PP2A, cancer cell development may be stopped and may even result in cancer cell death. What’s more, the effects of standard anticancer drugs such as Idarubicin and glucocorticoid cancer therapy may even be enhanced by this activation. Evidence is being gathered to support this claim in cases of prostate cancer and colon cancer. There are also studies that show forskolin inhibiting a protein called Hedgehog which may prevent tumor growth and the development of new cancer cells. Increased levels of cAMP may also prevent cancer cells from invading other organs which have been shown to prevent the formation and growth of brain cancer. Forskolin is said to improve cellular insulin response as well as reduce inflammation which is known to worsen the condition of diabetic patients. On a study done on rats, it was shown to decrease the blood-sugar ration. cAMP may contribute to the development and protection of the all-important nerve cells. It can also regulate the nerve cells of the pituitary gland to improve its functioning. 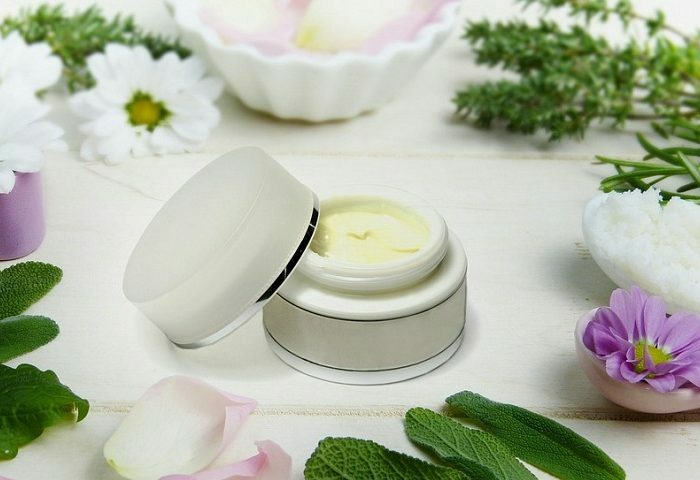 Forskolin is often used in skincare treatments to speed up the healing process though migrating skin cells to wounds, prevent skin cell death, and repair skin cell damage as a result of UV ray exposure. It is also known to thicken skin to protect it from further sun damage. This supplement has been known to increase the rate of cell division and the likelihood of egg fertilization which, therefore, betters the development of egg cells within women. 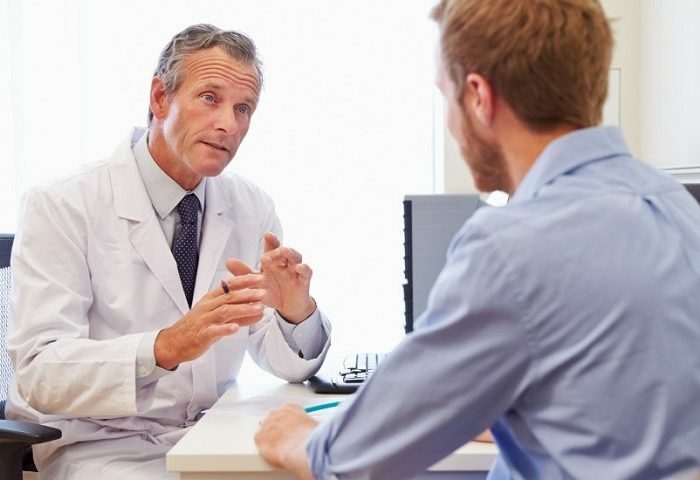 For men, this supplementation may increase testosterone production in the testes as well as increase the cAMP in sperm cells to increase the likelihood of fertilization. Low blood pressure – This supplement may lower the blood pressure even more and counteract the medication. This may result in unwanted side effects such as dizziness, nausea, and fatigue. It may even cause cardiovascular issues in cases of severe hypotension. 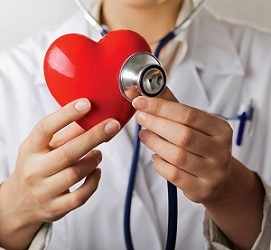 Increased heart rate – Again, this supplement may counter the medication and result in lightheadedness, chest pain, and heart failure in very severe cases. Blood thinners – Since it is a vasodilator, this will counter any blood thinning medication. Stomach ulcers and preexisting gastrointestinal issues – this supplement is known to elevate stomach acid levels and may result in indigestion. This may further detriment any existing stomach issues. 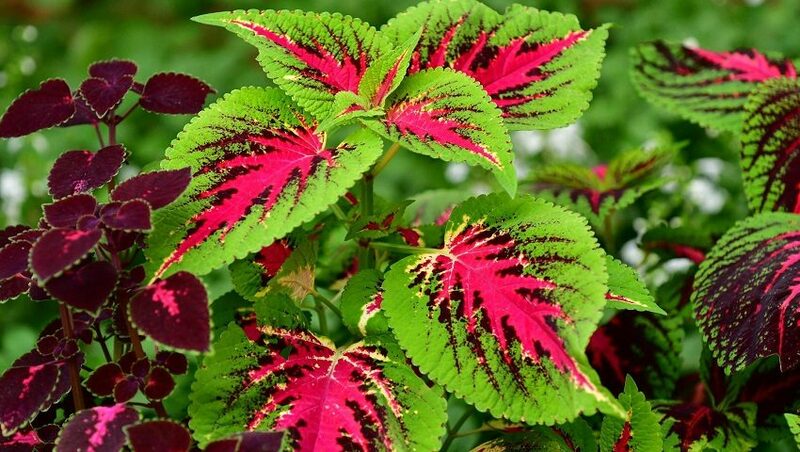 Although this supplement has gained mainstream popularity within the last few years, the Coleus forskohli plant has been used for thousands of years in Ayurvedic medicine. The supplement’s main mechanical benefit is its ability to increase the levels of cAMP within the body. As a result, many biological functions may be optimized. Needless to say, there are many additional benefits that may come as a result of forskolin supplementation. From asthma relief to supporting the fight against eye diseases such as glaucoma and diabetic retinopathy, promoting heart health and lowering blood pressure to helping the immune system fight diseases such as HIV-1. Research also shows forskolin’s potential in inhibiting and eradicating various types of cancer. Not to mention the many other benefits and support offered to diabetes, the skin, the nervous system, and reproduction in males and females. We also covered the most renowned benefit of this supplement for weight loss, or rather weight management, by promoting lipolysis. This benefit may be seen when combined with a low-calorie diet. However, please bear in mind that this supplement, although highly beneficial, may result in negative side effects when taken which certain types of medications or used by persons preexisting health conditions. We advise that, as you would before taking any new supplementation, to consult a medical practitioner before introducing it into your diet. Once you have been given the go-ahead by the doc, you may be able to experience the many benefits of this ancient plant.